HSS BIM Solutions Pvt. Ltd (“HBS” or the “Company”) India was established to further strengthen the overall capabilities and to provide BIM services in the International market which involves the generation and management of digital representations of physical and functional characteristics of places which can be exchanged or networked to support decision making. HSS BIM Solutions serves home builders, architectural firms and AEC consultants as a strategic partner, providing them maximum information on BIM modeling and supporting them in making a smooth transition from their existing infrastructure to a BIM environment. HSS BIM Solutions is a reputable BIM consulting firm, offering customized, high quality, cost effective and time bound BIM consulting services by using state of the art system. HSS BIM Solutions Pvt. Ltd : 3rd Floor, Ganesh Tower, B-1 ,1st Avenue, 100 Ft Road, Ashok Nagar, Chennai - 600083, Tamil Nadu, India. 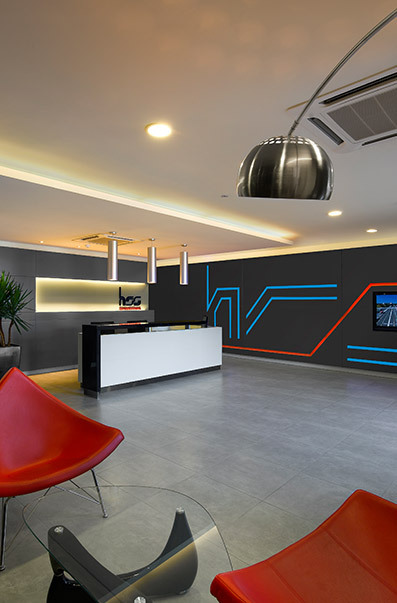 Our experienced BIM Consulting team has many combined years of experience on advanced VDC technology. We focus on solving the people, process, and technology problem and deliver custom solutions and technology integrations for the AEC community. Our Consulting team leaders has an hands-on experience of more than 100+ complex building structure who has large pool of problem solving statements. Most of the design and construction firm are adopting into the BIM process. While adopting to the new technology there will be a bottle neck in the implementation which might be through the people or process. HSS BIM team helping the AEC firms by assisting the team in the auditing the BIM models which your team has developed. 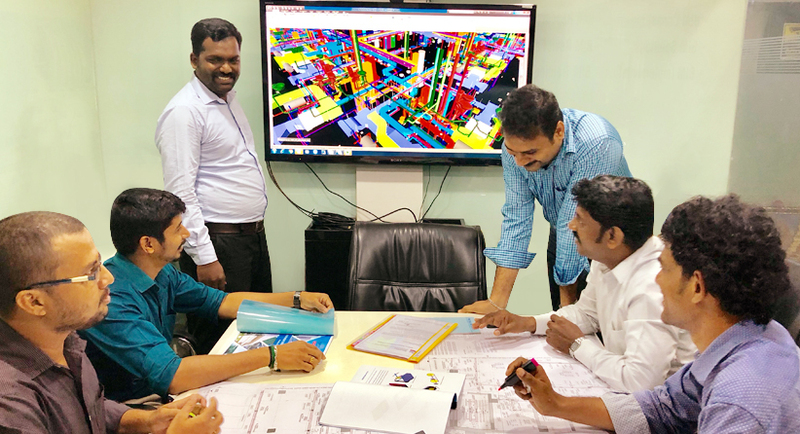 Being a BIM firm our team has a strong knowledge in the BIM tools (Software’s) our trainers will provide a project based training instead of product based. We understand that making the shift to BIM requires a resource that is knowledgeable and available for consultation. We have mentors on-staff that are available to participate in on-site and online sessions to get you over hurdles. You'll perform faster, smarter, and better with BIM software products when you attend our BIM Training Program. The advantages of having us come to you are limited only by the way you use our time! On-site days are an ideal way to get the software working harder for your company. Professionals are encouraged to bring problems and queries to the course days so that they can be used to streamline the work processes in your company. The days can be organized around a specific project chosen by us, used to initiate the implementation of new software or setting up customized workspaces & toolbars, showing you just how far the software can take you and your business forward.